We look forward to welcoming prospective families to GSAL for our annual Open Morning on Saturday 13 October 2018 from 9.00am to 12:00pm. 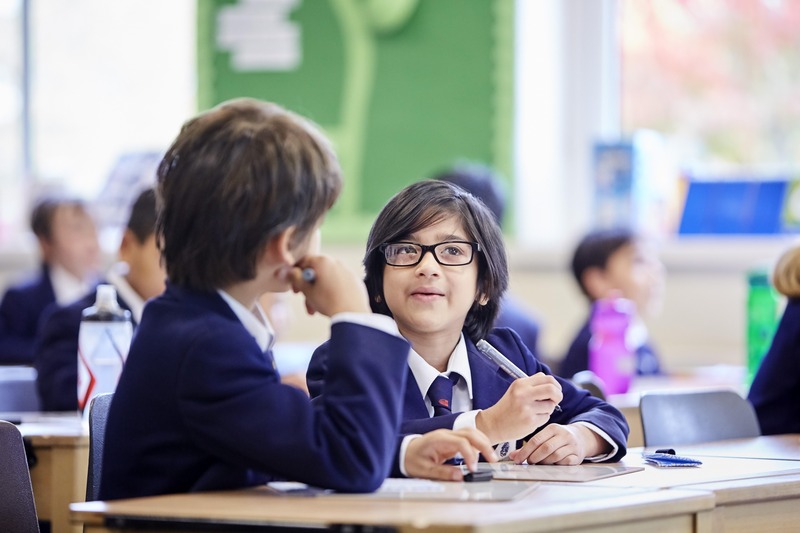 Really get a flavour of what GSAL has to offer – take a tour, meet and chat to teachers and pupils, take part in some of our fun activities and watch some sports matches. Online bookings have now closed but you are very welcome to attend. We would recommend arriving before 10.30am to make sure you can fit everything in! You are welcome to visit both our Alwoodley campus (Junior School and Senior School) and Rose Court (Nursery to Year 2).